The history of Israel in the wilderness is a sad narrative of a people with hearts hardened by complaint and rebellion to God's ordained authorities. They were slaves, not an army. They would recognize the tyranny of Pharaoh but disregard the servant-leadership of Moses. God would judge the generation He led out of captivity, while training a new generation to conquer Canaan. 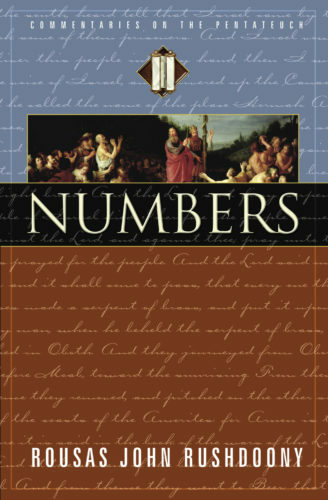 The book of Numbers reveals God's dealings with both generations. The rebellious in Israel are judged incessantly while a census is taken to number the armies of Israel according to their tribes. This was an assessment of strength and a means to encourage the younger generation to view themselves as God's army and not Pharaoh's slaves.